Millwall should be full of confidence following a run of four straight victories and can continue their resurgence by seeing off Blackburn. The Lions are looking to pull further clear of the Championship relegation zone and face a Rovers team which has been struggling on the road recently. Everything points to Evens for a home win being a rock-solid Millwall vs Blackburn prediction. Millwall seemed in big trouble at Christmas but then registered a couple of 1-0 home victories over Reading and Nottingham Forest, before prevailing 3-2 at Ipswich. Last weekend, the Lions ended Hull’s five-match winning run with a 2-1 FA Cup triumph, coming from behind thanks to a late double by substitute Shane Ferguson. On 82 minutes, the Northern Ireland international took a short corner, got the ball back and curled in a sumptuous finish, before floating a glorious free-kick past George Long three minutes later. “They were class goals,” said manager Neil Harris. “It’s what you expect from an international footballer. He has got the ability to do that. “The belief hasn’t always been there with Shane, but the run of games he has had and the form he has been in has been outstanding and those two goals were befitting of winning any game. The Lions are making a habit of just getting the job done by a one-goal margin and 27/10 they do the same here takes the eye from the Millwall vs Blackburn odds. Blackburn started 2019 with a bang when beating promotion hopefuls West Brom 2-1 and then earned a replay against Newcastle by drawing 1-1 at St James’ Park in the cup. 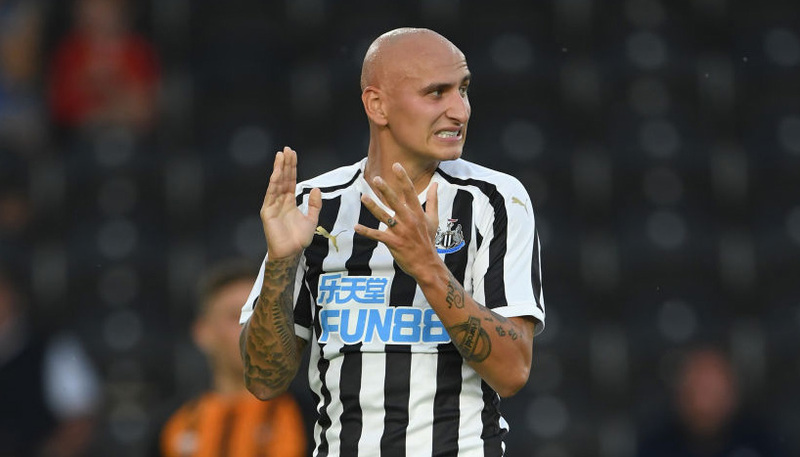 Bradley Dack headed Rovers in front on Tyneside after 56 minutes and they held on until Ayoze Perez was sent tumbling in the box late on and Matt Ritchie put the resulting penalty away. However, Mowbray will be concerned by Blackburn’s league form away from home, picking up just two points from their last seven road trips in this division. 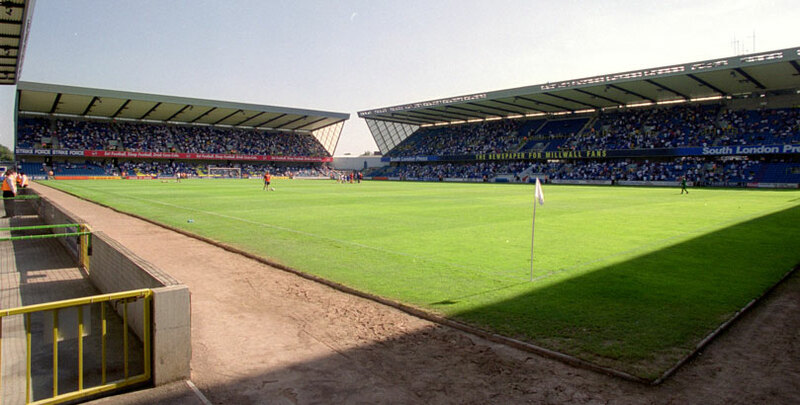 Rovers did manage to score in six of those games, though, so 8/1 for a 2-1 scoreline in favour of the Lions is worth adding to our Millwall vs Blackburn betting tips.